Image:Left to Right: Risa Robinson (Professor, Mechanical Engineering, RIT); Anthony Hennig (Student, Mechanical Engineering); Zoran Ninkov (Professor, Center for Imaging Science, COI Representative, Rochester Institute of Technology); Elizabeth Bondi (Student, Center for Imaging Science); Mihail Barbosu (Professor, Mathematics). The Universities Space Research Association (USRA) is proud to announce the 2015 winners of the annual USRA Scholarship Awards. USRA's scholarship selection committee has chosen an outstanding group of students in physical science and engineering disciplines from universities across the United States. 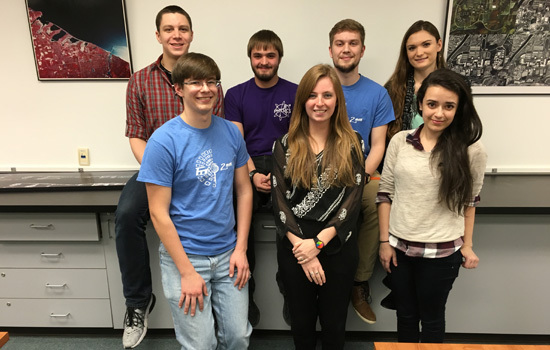 These students have shown deep interest in space-related careers and research. Among the winners is Ms. Elizabeth Bondi, a senior imaging science major at the Rochester Institute of Technology, who won the Thomas R. McGetchin Memorial Scholarship Award, which honors Dr. McGetchin's contributions to planetary science. Bondi is a highly-motivated, in-depth learner, and has applied her imaging science expertise to historical documents and planetary imagery. As an intern at NASA's Jet Propulsion Laboratory, she characterized landing sites for the Insight Mars mission and also planned the test flight program for the proposed Mars Helicopter for the Mars 2020 Rover. She has also presented papers at STEM education conferences on project based learning and peer evaluations. 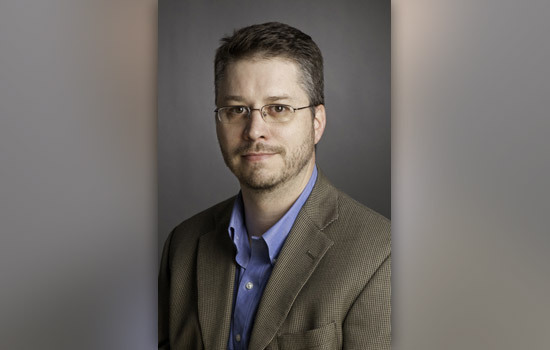 Rochester Institute of Technology professor David Messinger has been named director of the Chester F. Carlson Center for Imaging Science, following a national search, announced Sophia Maggelakis, dean of RIT’s College of Science. His new role is effective immediately. Messinger served as interim director of the Center for Imaging Science after the departure of then-director Stefi Baum in August 2014. Prior to that, he was the director of DIRS (the Digital Imaging and Remote Sensing) Research Laboratory in the center. Messinger’s expertise in image processing helped produce useful imagery for crisis managers following the earthquake in Haiti in 2010, the Japanese nuclear disaster in Fukushima Daiichi after the earthquake and tsunami in 2011, and flooding in the southern tier of New York caused by Hurricane Irene and Tropical Storm Lee in 2011. 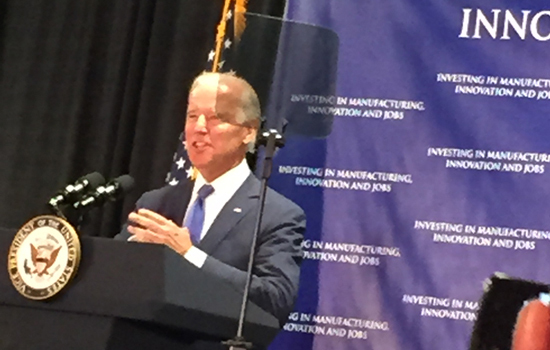 More recently, Messinger has strengthened industry and government connections in Washington, D.C., and advocated for a national commitment to train imaging scientists to fill nationally sensitive positions held by an aging workforce. Messinger, RIT President Bill Destler and industry representatives, in 2013, briefed a congressional panel on the workforce need—and national defense concern—in a hearing made possible by Rep. Louise Slaughter. The Chester F. Carlson Center for Imaging Science is a multidisciplinary academic and research center that focuses on systems used to create, perceive, analyze and optimize images. Researchers at the center use and develop imaging systems to answer fundamental scientific questions, monitor and protect the environment, enhance national security, aid medical research and digitally recover historical documents. 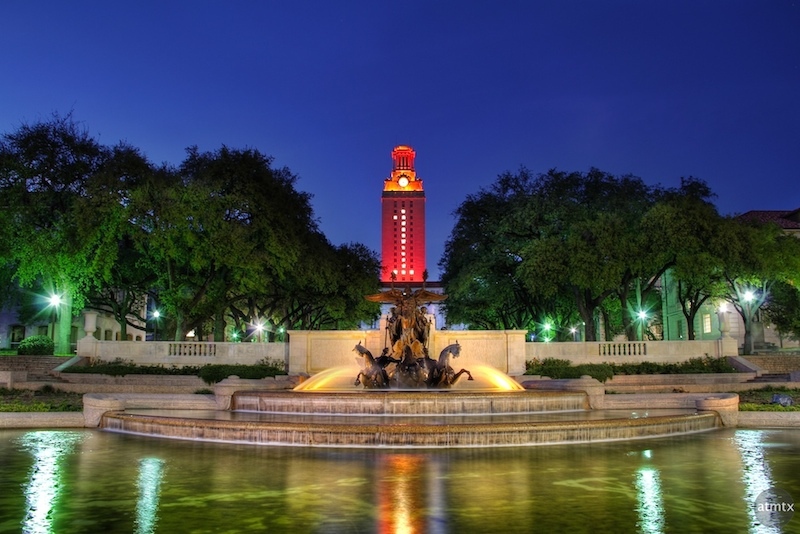 The Center for Imaging Science offers BS, MS and Ph.D. degrees in imaging science. As a mentor, Messinger has advised more than 25 MS and Ph.D. students, and involves students in his research projects. His work focuses on remotely sensed spectral image exploitation using physics-based approaches and advanced mathematical techniques with an emphasis on large-area search and target detection. Messinger’s scholarly activity extends to participating in national and international collaborations and organizing scientific expeditions. He has written more than 100 scholarly articles and numerous successful grant proposals. Messinger is an associate editor of the journal Optical Engineering and serves as co-chair of the SPIE Conference on Algorithms and Technology for Multispectral, Hyperspectral and Ultraspectral Imaging, and on the technical committee of the Department of Energy Conference on Data Analysis, or CODA. He is a member of the GEOINT Research and Development Working Group and a member of both the United States Geospatial Intelligence Foundation Activities Based Intelligence Working Group and Academic Advisory Board. He is a prior academic adviser to the Remote Sensing Advisory Board for the Department of Homeland Security and has served on several program review boards for various government agencies and national laboratories. Messinger earned his Ph.D. in physics from Rensselaer Polytechnic Institute and his BS in physics from Clarkson University. Before joining RIT in 2002, he worked as an analyst for XonTech Inc. and for Northrop Grumman on the National Missile Defense Program for Northrop Grumman. Rochester Institute of Technology professor Jie Qiao is the general co-chair of the international conference on Ultrafast Optics UFO X taking place in Beijing from Aug. 16 to 21. Ultrafast optics uses short optical pulses that can provide higher intensity than a continuous wave of light. High-energy lasers can weld, cut and polish glass and other materials. The technology enables integrated photonics and integrated optoelectronics—that combine or bond different materials. Ultrafast optics holds the potential to advance additive manufacturing, or 3D printing, and free-form optics that go beyond traditional spherical shapes. Global interest in ultrafast optics has increased participation in the 10th international Ultrafast Optics conference that Qiao helped organized. The biennial event is expected to draw 200 scientists from 20 countries. This year marks the first time the conference has been held in China, which has a growing presence in optics research and development. Qiao’s leadership role in the international conference and her presentation, “Ultrafast polishing of silicon-based materials”—co-authored with RIT imaging science Ph.D. student Lauren Taylor—help put RIT on the map for ultrafast optics research and associated technologies. Qiao’s Advanced Optical Fabrication, Instrumentation and Metrology Laboratory at RIT’s Center for Imaging Science produces fundamental research on theoretical modeling and experimental demonstrations of ultrafast lasers and materials interaction. Her other lines of research include an optical differentiation wavefront sensor for freeform metrology and phase imaging, and coherent phasing of segmented large-scale gratings for next-generation telescopes or laser systems. 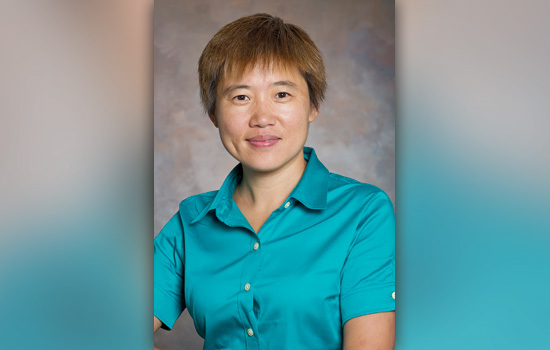 Qiao gained her reputation in the field of ultrafast optics in 2007 with landmark research at the Laboratory for Laser Energetics at the University of Rochester, where she developed an efficient optical system that produced high-energy, picosecond pulses. Qiao used three half-meter segmented gratings—optical components that control the travel path of different wavelengths of light—to compress high-intensity lasers pulses in a segmented optical system that works like a 1.5-meter, continuous system. Her research appeared in the high-impact journals Optics Letters and Optics Express. Qiao’s solution is now standard technology in high-energy laser optics. Look closely at the faded letters of a centuries-old piece of parchment, and behind them you might see the remnants of an earlier work: perhaps a play or poem thought lost for generations. 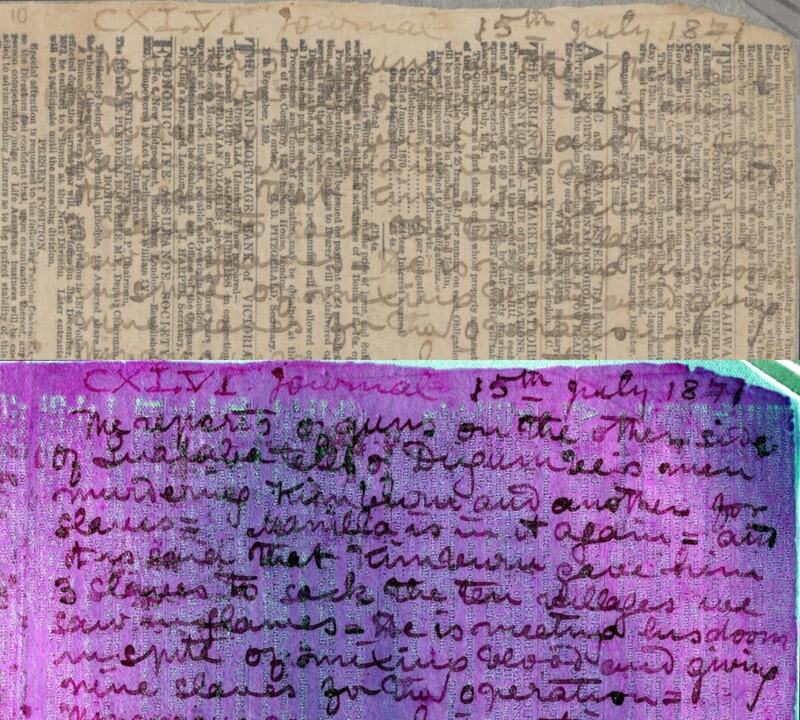 Scholars are applying a high-tech method to extract these hidden texts, left unnoticed or ignored for centuries — and scrambling to do so before they're lost forever. It's called multispectral imaging, and it's already brought back to life a map possibly used by Christopher Columbus, never-seen poetry by William Faulkner and a Baroque-era concerto that perhaps no living person has heard. "Most people don't realize the potential here to radically change the canon of literature, history, music — you name it," Greg Heyworth, an English professor pursuing the technique with a small set of students and colleagues, told NBC News. Heyworth, at the University of Mississippi, and collaborator Roger Easton, from the Rochester Institute of Technology Chester F. Carlson Center for Imaging Science, are at the forefront of what amounts to a new field of study. They aim not just to preserve old texts that may not survive another decade in a damp archive or war-torn country, but to withdraw secrets from them that no one suspected were ever there. Easton, for instance, has been working on journals written by the famed Victorian explorer of Africa, David Livingstone — who seems to have run short of diary pages. "He wrote on newspapers, with berry juice — and the juice immediately faded. It's unreadable," Easton said in a phone interview with NBC News. 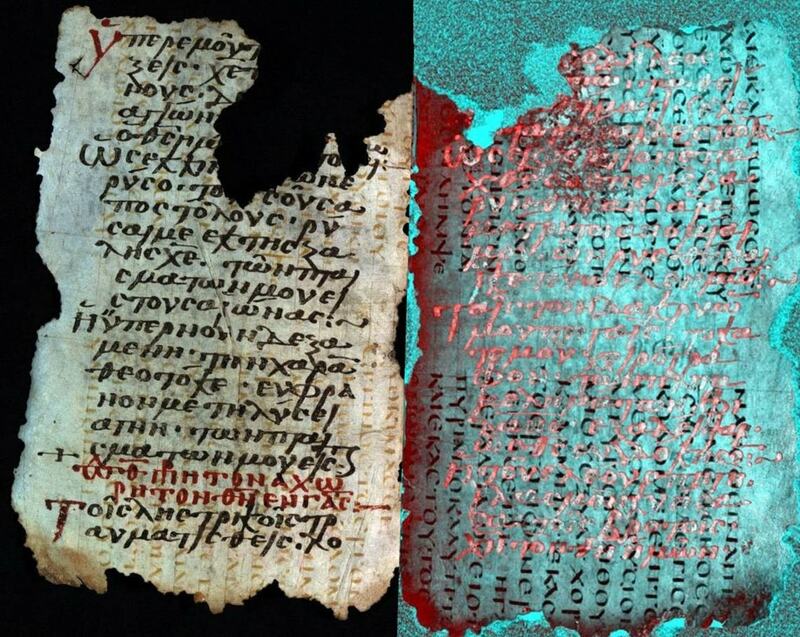 With multispectral imaging, however, Easton and others were able to make the text as clear as day. "It's amazing how much skepticism we had at first," Easton recalled of the scholars in the field. "They were saying, 'You won't get anything out of this,' and we said, 'Oh, yes we will.'" Multispectral imaging works by photographing the object illuminated by numerous, very specific wavelengths of light, one at a time. 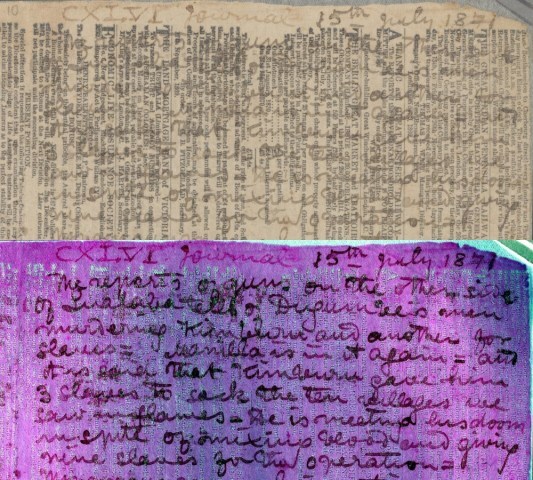 Various materials, pigments and inks respond differently to, say, ultraviolet light versus deep green, By examining each of these specially lighted images carefully and combining them ("the image processing is where the magic happens," Easton said), features that were invisible to the naked eye become distinct and readable. "It really is an esoteric science," said Heyworth. "But it's transformative." 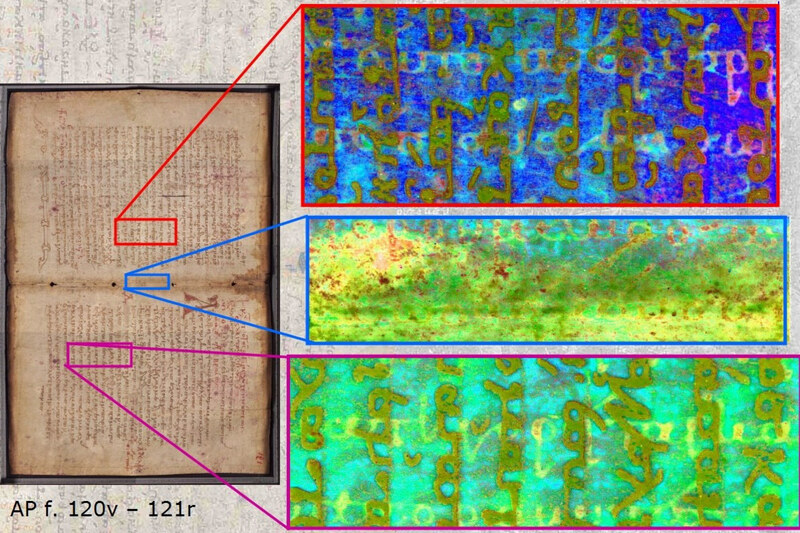 In particular, palimpsests — documents that, to save parchment, were erased and written over long ago — respond well to multispectral imaging, but they're just the start. 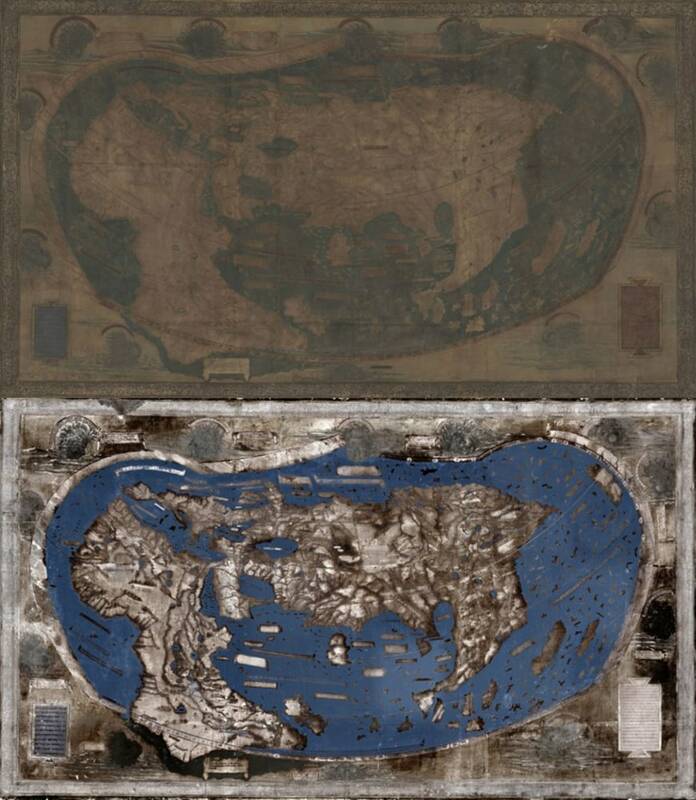 A 15th-century map that may have been consulted by Columbus came to life under multispectral imaging, revealing names, annotations and descriptions far beyond what anyone expected, and potentially altering the story of the Italian's famous voyage to the New World. 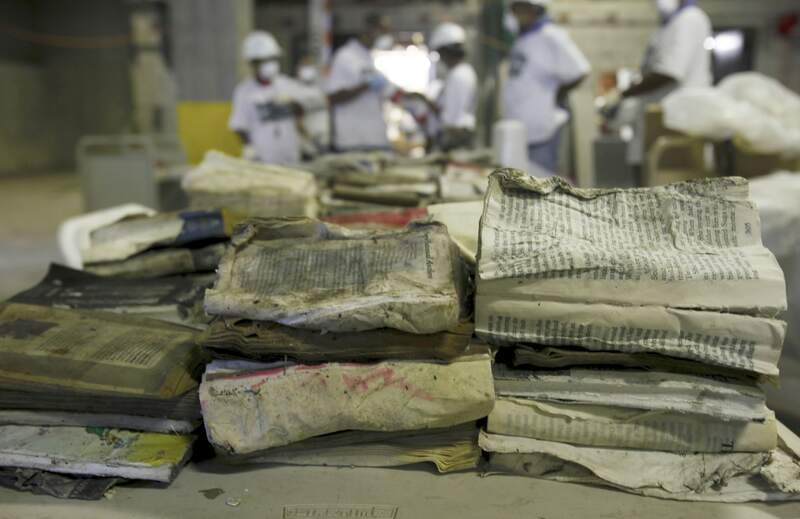 Musical scores damaged by fire, time, water, or all three, can also be brought back to life. There are Biblical gospels sitting around that no one living has ever read. And a few lost poems by Faulkner that would have crumbled to nothing in a few years were saved as well ("They're terrible," said Heyworth, but nevertheless they are highly important to Faulkner scholars). With somewhere over 50,000 (and perhaps several times that) parchments, scrolls, maps and other documents lurking in back rooms of monasteries, forgotten collections at libraries, or even hidden inside other books, there's a lot of potential for big finds. The problem is that so few people are skilled in this kind of detective work. The equipment is fairly expensive — to build one from scratch might cost $100,000, Easton estimated — and can be bulky, though a new portable version fits in a suitcase and the cost is coming down. Even if it were cheap and compact, would-be discoverers require a lot of expertise to wrangle the dozens of images and settings involved. With a dedicated group and a bit of grant money, however, it would just be a matter of time before these treasures were uncovered. If only there were time. "Many of these objects aren't going to last," Heyworth said. "They're out there where there isn't money or the ability to reach them — and they're in danger, as you've seen with ISIS." The Islamic extremist group has been razing monuments and statues all over the Middle East, and armed conflicts often go hand in hand with looting, bombing and vandalism of historical sites and museums. And if war doesn't ruin these treasures, they can fall to nature or old age: Documents are routinely lost to flooding, storms, fires and other natural disasters. Even relatively recent paper records, including documents from the civil rights movement in the 1960s, are fading away to nothing. Without someone like Easton or Heyworth to recover them, they will end up simply being thrown away. The gravity of the situation is producing a healthy multidisciplinary effort that's all too uncommon these days, Easton said: "You've got scientists and humanities people trying to talk. And we don't always speak the same language." The goal is to spread the knowledge and equipment as widely as possible — Easton, Heyworth and their colleagues are in talks with libraries, universities and archives around the world in hopes that other concerned scholars and engineers will lend a hand. Much research is still needed about how to improve the process, detect falsified data and determine why and when multispectral imaging even works. In the meantime, the results speak, or perhaps play, for themselves: Heyworth has retrieved a concerto by Georg Philipp Telemann, a contemporary of Mozart's, and hopes to find a collaborator who can help perform it — possibly for the first time in centuries. And the researchers themselves are having the time of their lives. "It's stuff that we couldn't even imagine doing 20 years ago," Easton said. "Whenever we get something, I'm just blown away that, one, that we got it — and two, that I'm the one that gets to do it."